Netflix might not interrupt their programming with typical advertising, but that doesn’t mean it’s averse to some brand integration. Although not official yet, Advertising Age reports that Samsung has struck a deal as the tech-of-choice in the next House of Cards season. 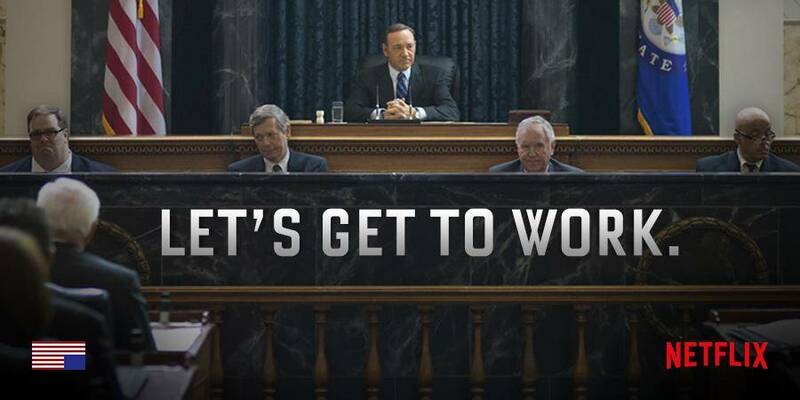 They also confirmed that global brewer Anheuser-Busch InBev has signed a deal to be the exclusive beer brand for the third season of House of Cards and will supply the production with a healthy supply of Stella, Budweiser and its Shock Top brands as part of a relationship that began back in Season One. Coca-Cola, Dell, Nike and top fashion brands like Gucci, are rumored to have similar deals with the streaming service. Netflix continues to bring us engaging commercial-free original programming without interruption, and while advertising doesn’t need to be intrusive it can offer up some new solutions. 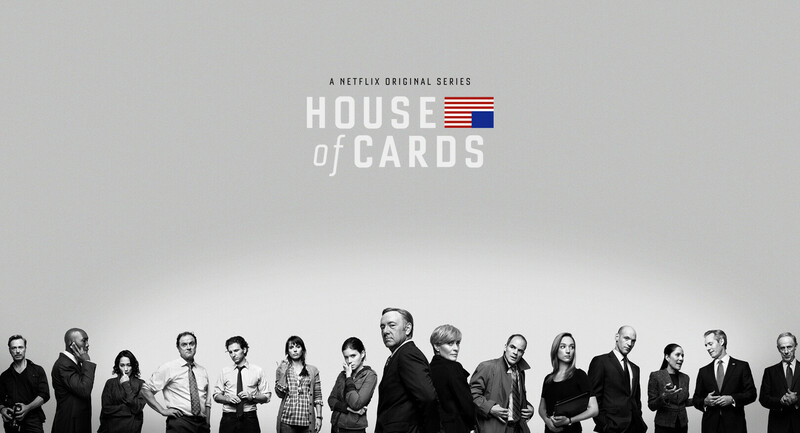 House of Cards may be commercial-free, but brands want to be included. Below is the full list of 105 brands seen in season three. View the full study from Concave here.